Go West Home Inspections is based in the Dallas-Fort Worth area, offering professional home inspection services to buyers, sellers, and investors. 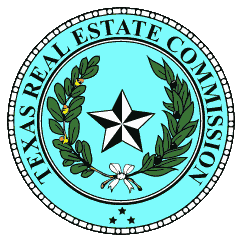 We adhere to both InterNACHI’s and the Texas Real Estate Commission’s strict Standards of Practice. 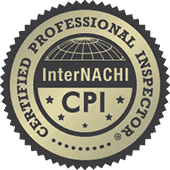 In a seller’s inspection, we’ll thoroughly inspect your home before you list it for sale. This is a great way to identify and address any defects that could deter a buyer or detract from the value of your home. When a buyer’s own inspection fails to discover any undisclosed issues, it establishes a level of trust that will improve the negotiating process. The builder’s warranty on your new home is typically good for one year after your move-in. To make sure that you don’t get stuck with repair costs that could be avoided, you should schedule a third-party inspection before that first year has come and gone. We’ll meticulously evaluate the readily accessible areas of your home to identify if any issues are present. 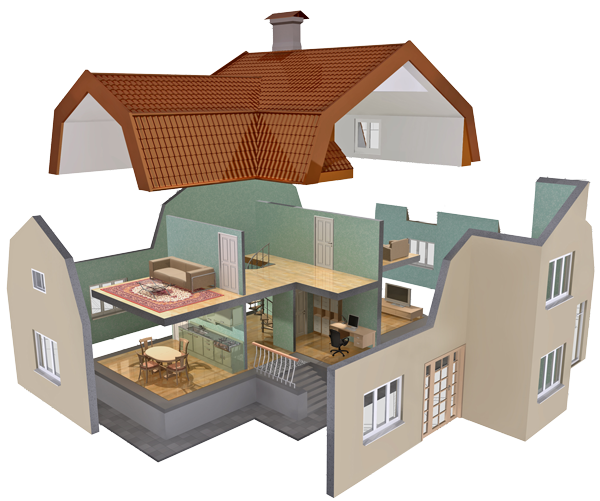 If defective components are reported, you can consult the terms of your warranty to determine if the builder is liable. 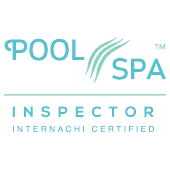 If your home inspection resulted in the discovery of defects that necessitated repairwork, we’re happy to look over the repairs to make sure that they were done correctly. 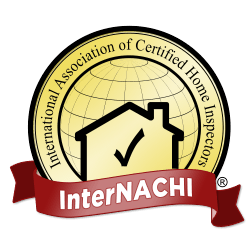 If your original home inspection was performed by Go West Home Inspections, then we offer a follow-up Re-Inspection free of charge. If we suspect areas of moisture intrusion or other qualifying issues during your inspection, we may use thermal imaging technology at no added cost. With our infrared camera, we can see past the limitations of the unaided eye. If moisture is found, we’ll also use a moisture meter to obtain a more accurate reading. Investor consultations are available for additional services. Call us for more information. At Go West Home Inspections, our mission is to facilitate a fruitful and rewarding experience for our clients—because our own reward is the satisfaction of helping you succeed. Contact us today to schedule your appointment.